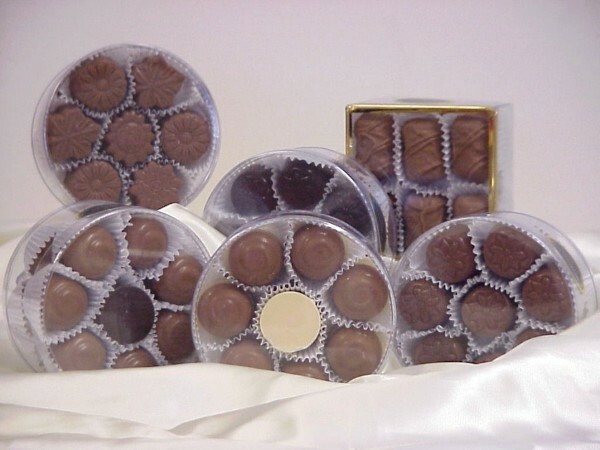 Bits of chocolate filled with your favorites! Milk or Dark Caramel bits. *May contain peanuts and/or peanut products.